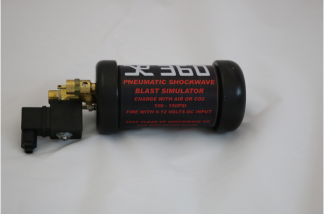 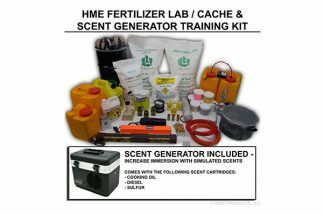 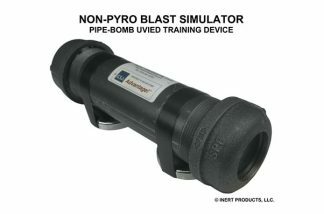 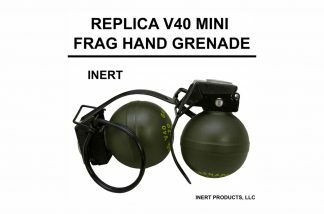 EPE is dedicated to providing realistic replicas of all types of Ordnance, Mines, Demolitions, Weapons and IED’s to Defence, Law Enforcement, Searchers, Appraisal Officers and First Responders. 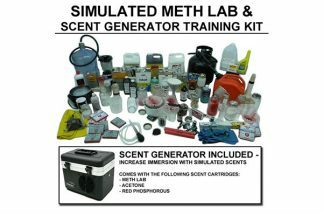 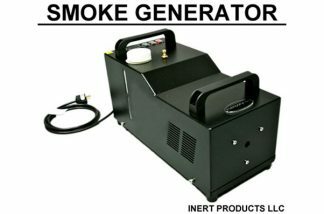 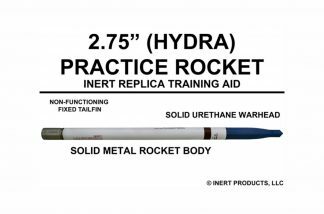 The replicas are 100% Inert and are for practice and training use only.All products are Restricted to Official use and are NOT available to the General Public. 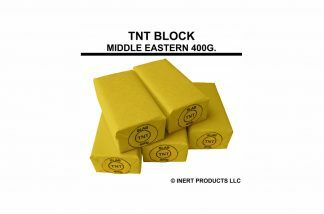 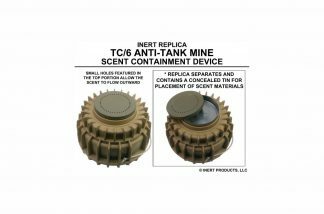 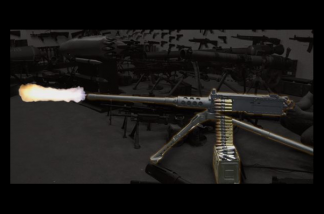 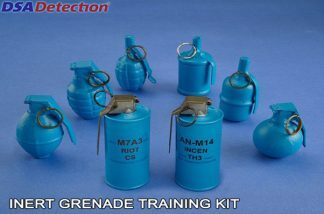 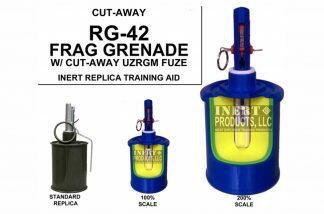 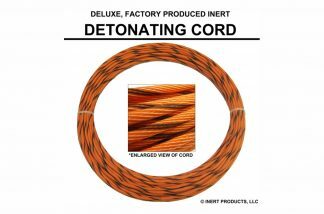 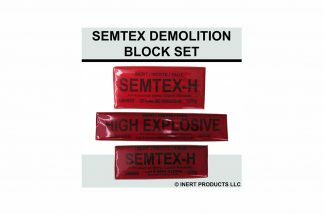 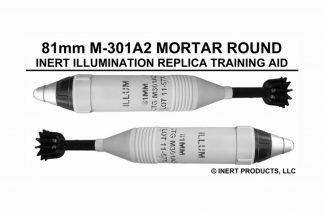 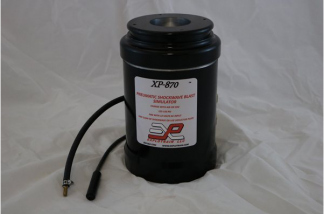 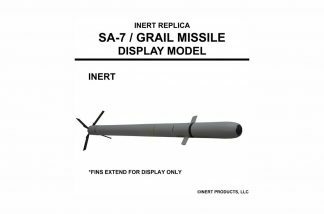 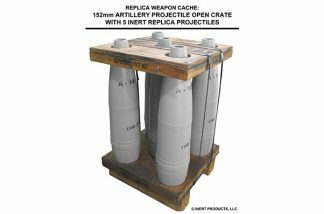 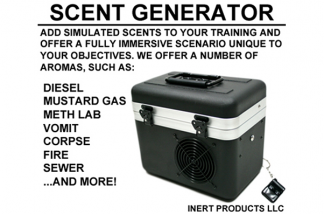 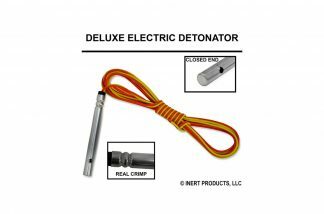 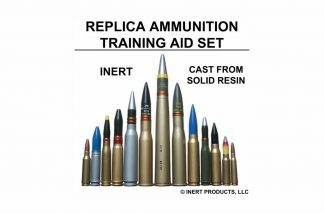 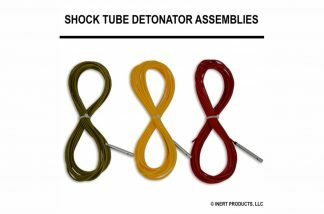 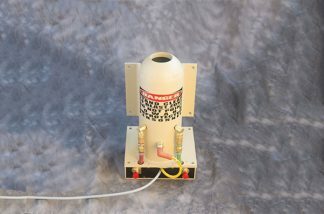 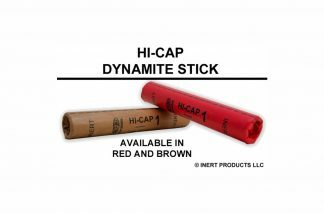 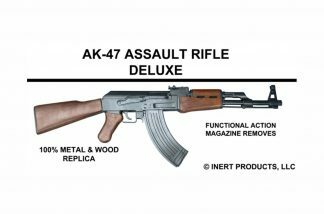 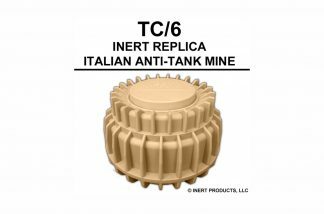 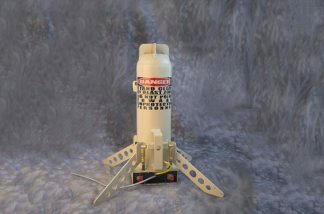 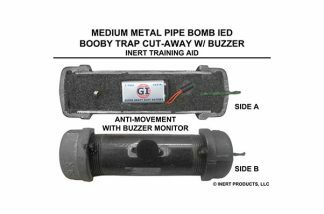 The replica munitions are constructed from an extremely durable urethane compound that is almost indestructible, otherwise the Ordnance is made from spun aluminium or steel. 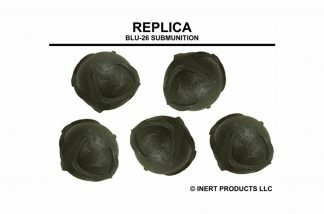 Care is taken to ensure that the replicas represent the live Ordnance type that it represents. 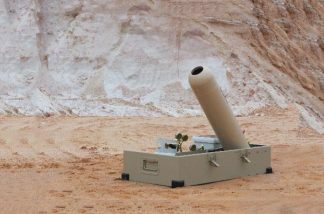 Colour codes and markings are also taken into consideration to ensure that the ordnance resembles the type by function and design. 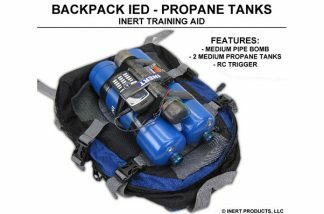 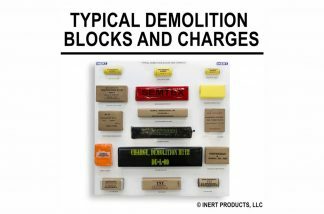 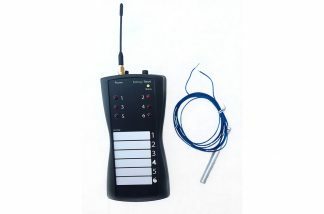 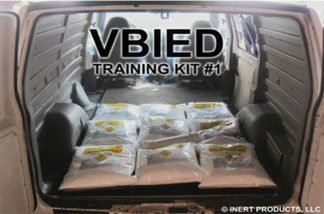 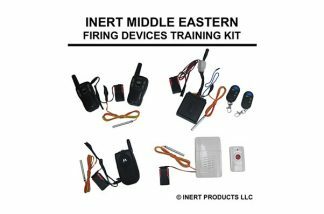 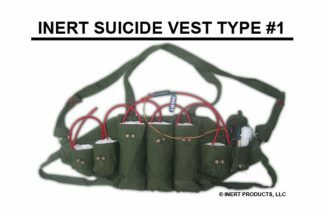 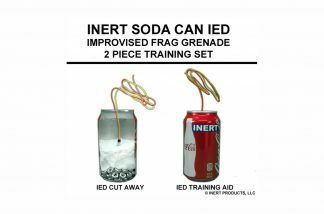 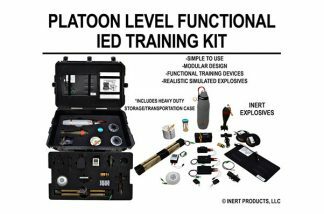 EPE understands the issues relating to the security, storage, transportation, and required documentation inherent to inerted or Free from Explosive (FFE) training aids. 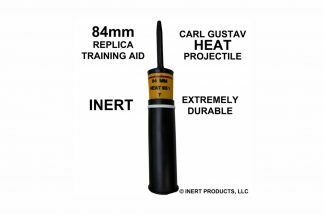 The replica ordnance provided by the Inert range alleviates these issues, allowing unrestricted freedom of movement.